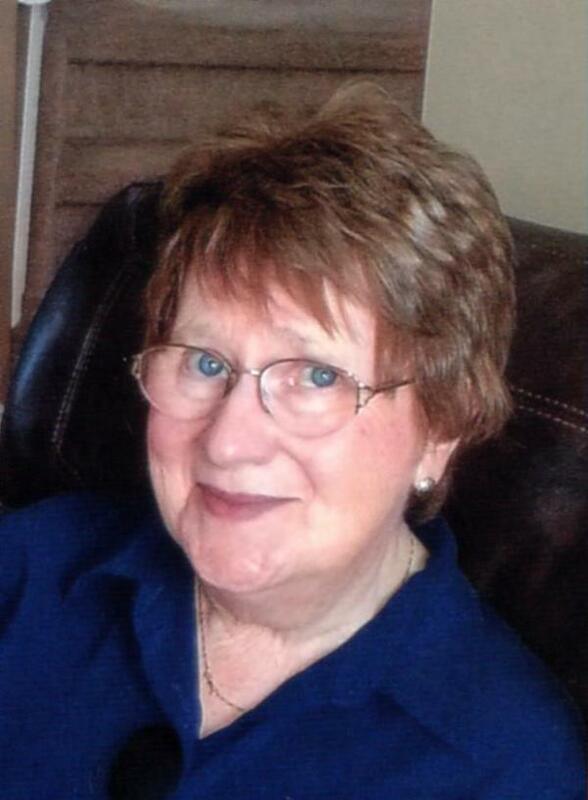 It is with great sadness that the family of Annabelle Kennedy (79), of Giant’s Lake, Guysborough, Co. announces Mom’s passing on Monday, March 20th, 2017, at St. Martha’s Regional Hospital, Antigonish. With favorite music and her family by her side, Mom peacefully entered God’s Kingdom. Born in Erinville, Guysborough Co., she was the Daughter of the late Clement and Bella (MacPherson) MacIsaac, and loving Sister of Infant Catherine and Marie (predeceased). Beloved Wife of Joseph, cherished Mother of John (Judy) Kennedy (Truro), Deb (Herman) van de Ven (Lower Sackville), Mary Kennedy (Antigonish), Linda (Billy) Kelly (Fort Saskatchewan), Joe (Tasha) Kennedy (Stewiacke) and Charlene Kennedy-Chisholm, Springfield. Loving Nan to Candace, Becky, Tyler, Carter, Maurice, William, Kyle, Sarah, Isaac, Josie and Thomas; and Grand Nan to Brayden and Connor. Mom will also be sadly missed by a great number of friends and extended family. In her early years, she attended Normal College, Truro, and taught at Lakedale School. She was also employed at Maritime Tel&Tel, Antigonish for a number of years. While raising her six children with Joe, she returned to the workforce as a Home Support Worker for the Municipality of Guysborough. Upon retirement, Mom continued in the care taking role she loved in a private capacity, providing care and compassion to families and their loved ones. Mom enjoyed dancing, music, playing cards (including “500” which she happily taught her children and grandchildren). Nan took the utmost pride and pleasure when visiting her children, grandchildren and great grandchildren who were the loves of her life. As a life time resident of Giant’s Lake, Mom took great pride in her heritage and her “Home”. She was an active Member of the St. Andrew’s CWL and the Oak & Owl Club, as well as many other clubs and organizations throughout her lifetime. Funeral arrangements are under the direction of C.L. Curry Funeral Homes with Visitation on Thursday, March 23rd from 2:00 to 4:00pm and 7:00 to 9:00pm. Funeral Mass will be held at St. Francis de Sales Church, Giant’s Lake, on Friday, March 24th at 11:00am. A reception will follow directly after the Service at St. Andrews Community Center.